For anyone who hasn’t been following along, I designed this quilt for my Thesaurus collection, which will be coming to stores pretty darn soon. The design itself is an arrangement of the Braille alphabet, configured to feel like an all-over, virtually random design. I’ve been really interested in hidden codes in my designs as of late, along with transcribing one language system into another form — in this case transferring a tactile language into an aesthetic one. I love the quilters I work with, but there are just some designs that cannot be done without the help of that computer. I’m pretty sure repeating this motif, again and again, perfectly would be impossible, or at the very least hell. And as I’ve said, that’s what I want to use computerized stuff to do: the impossible. I am insanely in love with this. I’m always going to work with the amazing Lisa Sipes, but now I get to focus on figuring out the amazing things we can do together rather than driving her nuts with some of the more insane ideas I have. We can focus on the quilts where our skills and ideas compliment each other, which is what we really love doing. At the same time I can really push some of those other ideas, some insane things that the human eye/hand might never be able to do. So, if you are going to Market, swing by the Andover booth and check my baby out. Go ahead and get up close to see the quilting; I don’t mind. I promise. I think it will be worth it because it turned out pretty stunningly if I must say so myself. Oh, and starting at some point in June (exact date to be announced soon) I’ll be doing an Abecedarian Quilt Along, henceforth to be known as the ABC-QAL. I’ll be doing mine using a fabulous Kona My Blue Heaven color bundle along with some Kona Snow; all the print spots are going to be white against a gorgeous, variegated sea of blues. I can’t wait to make this one!!! And for all those who actually quilt along (there will be a Flickr group) Robert Kaufman sent me a bundle to give away at the end. So yay!!! This entry was posted in general and tagged fabric, fabric design, modern quilting, quilt market, quilting, Thesaurus. Bookmark the permalink. 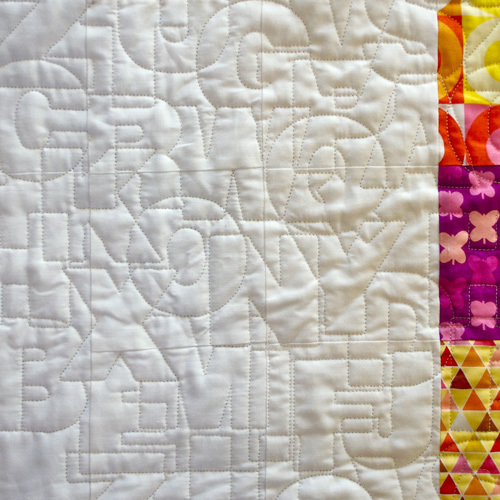 Very cool quilting! I love how it turned out. The quilting on THAT quilt makes it amazing. Wish I could see it in person. Love the quilting pattern. Even with the help of a computer that has got to be an amazing amount of work to do. Spectacular result. I think it carries the secret code idea very well. I can see quilters using this to put messages into their quilts. Stunning, the quilting is just over the top fabulous! Wish I was headed to market to see it in person. 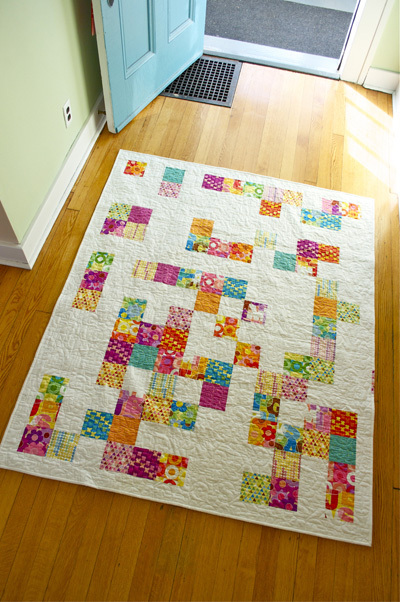 The pattern and the quilting–super! The quilting pattern really is over the top! 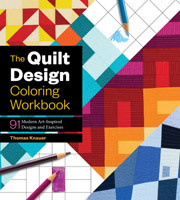 By the way, would you happen to know where I could get a hand quilting yarn, that matches the Kona cotton solid Turquoise??? 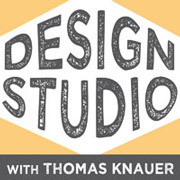 I’d really, really appreciate an advice for an (online) shop. But it would have to be a matching color! That quilting is amazing. Stunning actually. I think that’s my favorite use of negative space so far. And really, did you have to go and get out the Kona solids for a quilt along. 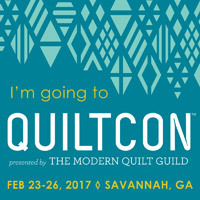 I already have enough projects percolating, without getting sucked into an irresistible Kona quilt along. Solids really ware my weakness. CanNOT wait to see this in just a few days. Andover’s booth will be my first stop, I promise. Stellar work, yet again. Amazing quilt, Thomas – I’m in love with that quilting design! I love the concept of hidden/secret messages in a quilt. It’s the perfect format for art. 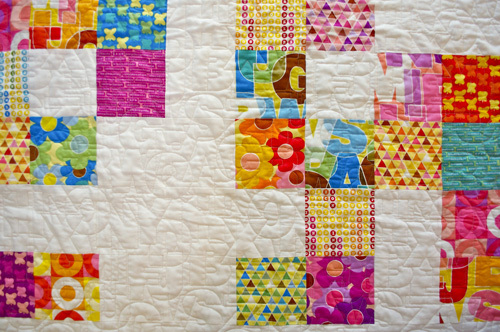 Love the quilting pattern and think that it will be a hit. Good job! Cannot wait for the fabric line to come out. How did I miss this?! It looks so fantastic! And I just met Jessica at Market. Love her! 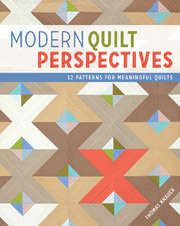 Unique approach — I want to see more because it is intriguing — you have so many levels of action going on with this collection and cast of supporting quilts.